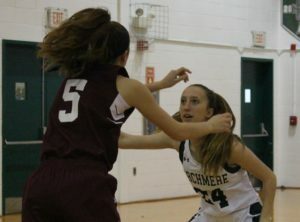 CLAYMONT – Archmere’s girls basketball used two big first-half runs to beat the Concord Raiders, 58-20, on Feb. 2. 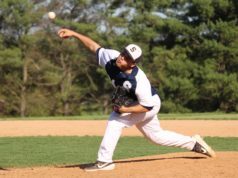 The game was postponed a day by Friday’s snow, but that didn’t hurt the Auks. 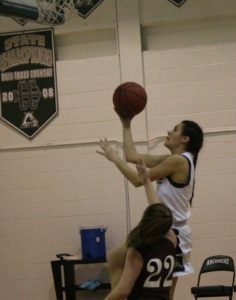 The teams were tied at four early when Madison Stewart stole the ball and laid it in to start a 19-0 run for the Auks. Emma McCann had nine of those points, but she had help from Stewart and Isabella Gioffre. The Auks ended the quarter with a 23-4 lead. 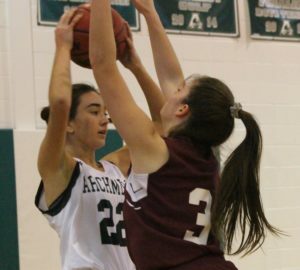 The Auks and Raiders started slow in the second quarter as Archmere had a 30-8 lead. Then the Auks used a 12-0 run to end the half. Senior Bella Anguillo had seven points in that span, and the score was 42-8 at the break. 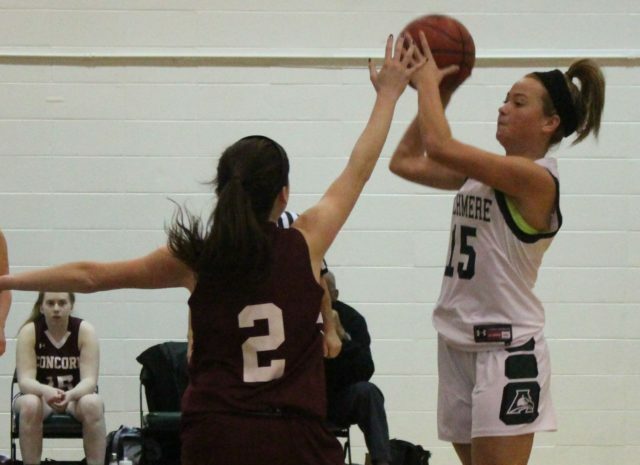 Fiona Teaney hit two three-pointers in the third quarter for the Auks as they extended the lead to 54-16. 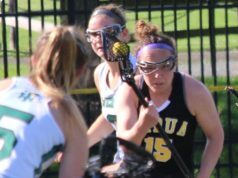 The Auks (9-6) had 11 players score, led by McCann with 10 points. They travel to Howard on Monday for a 4:45 p.m. tip. 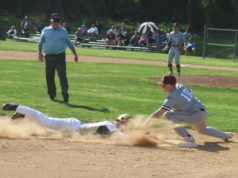 The Raiders (4-12) were led by Casey Best, who scored 10 points. 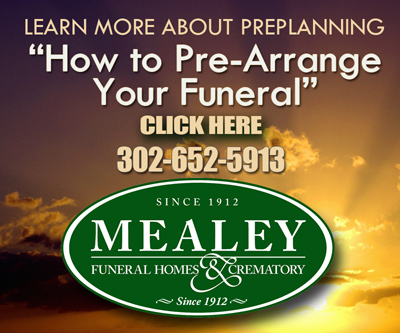 They travel to Newark on Thursday for a 4 p.m. tip.